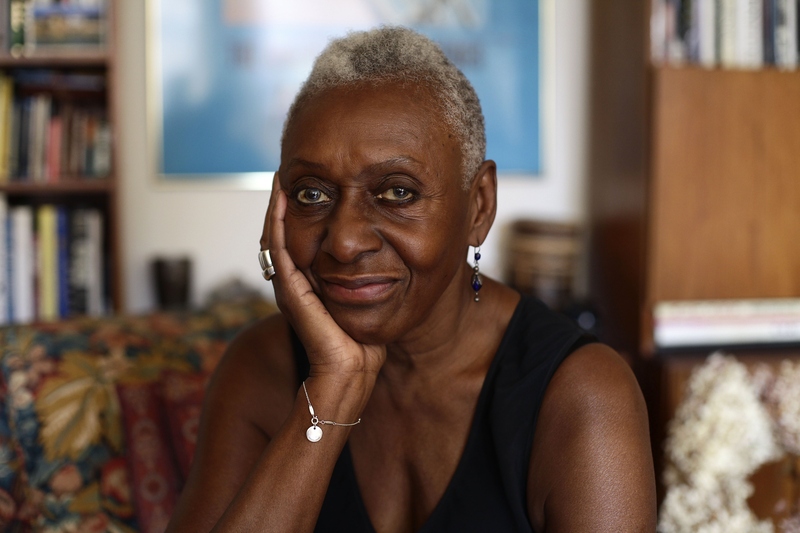 Former model Bethann Hardison has made a lasting career in the fashion industry whether it were running her own agency, walking the runway, or raising the issues centering around diversity. Commonly called the "mom" of models, Hardison is also a member of the CFDA and was named Editor-At-Large for the digital platform of Vogue Italia. She has persistently opened the discussion around diversity issues in the fashion industry and has successfully played a role in changing the way it operates. So it's no surprise that Bethann Hardison raised these issues in her "What's Underneath" documentary, and yes, it was completely necessary. If you haven't heard of "What's Underneath," it's a series ran by StyleLikeU founders Lily Mandelbaum and Elisa Goodkind where they ask their guests to strip down while commenting on issues surrounding body image, fat shaming, and many other topics surrounding the way we see beauty as a society. Hardison's comments on race in her video are as profound as profound gets. And with almost a decade discussing and progressively changing the fashion industry's view on diversity, Hardison has remained to provide concrete and valuable examples needed to alter the way this industry functions. She explains, "I'm not someone from the outside saying, 'What's wrong with all you people?' No, no, no. And that's why I've never called anyone in my industry a racist." Instead she says, "I'm giving them a break, I'm calling them ignorant."